Yet again we have been totally inspired by the thousands of pupils, parents, staff and governors who took part in the fifth annual sponsored Run for Women was from across schools across Devon and Cornwall, with the event to help raise awareness and funds for CAFODs vital work with women and girls and their communities around the world. 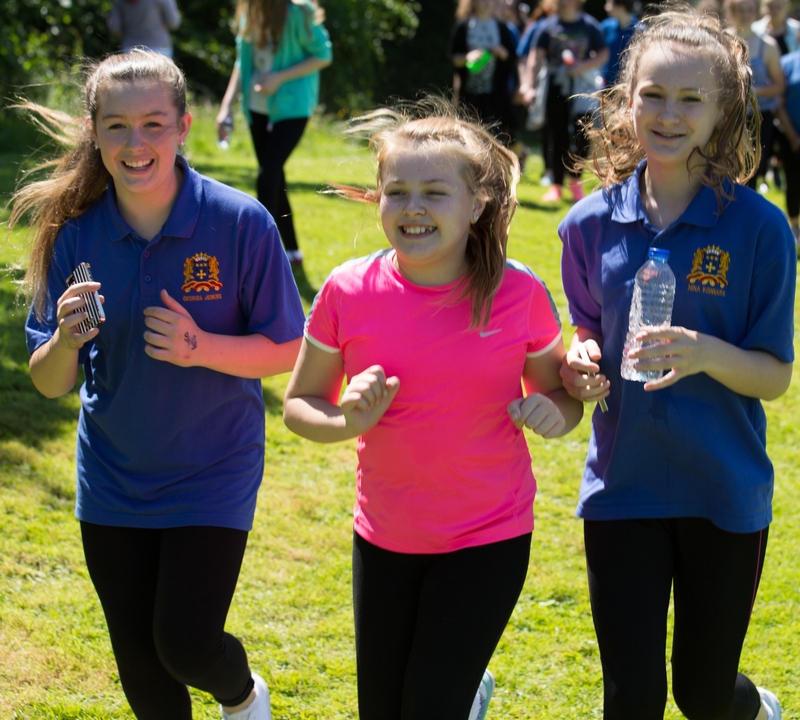 On Friday the 19th of June around 4,000 students, staff and parents around 20 schools took part in the fifth annual run for women across Devon and Cornwall. Over the course of the day each school took the time to take action in solidarity with women and girls around the world who suffer great injustice and poverty. 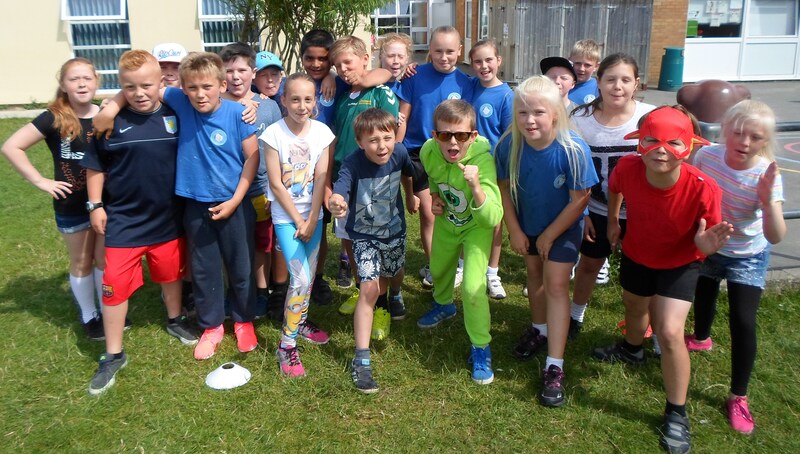 Each of the schools arranged their own course whether by plotting the route around their campus, the local area, parks and even an athletics track. The run was joined by two MPs Oliver Colvile and Johnny Mercer who joined the schools within their constituency’s to not only show solidarity with those women and girls who are in poverty but to support the young students and the staff taking part in the run. 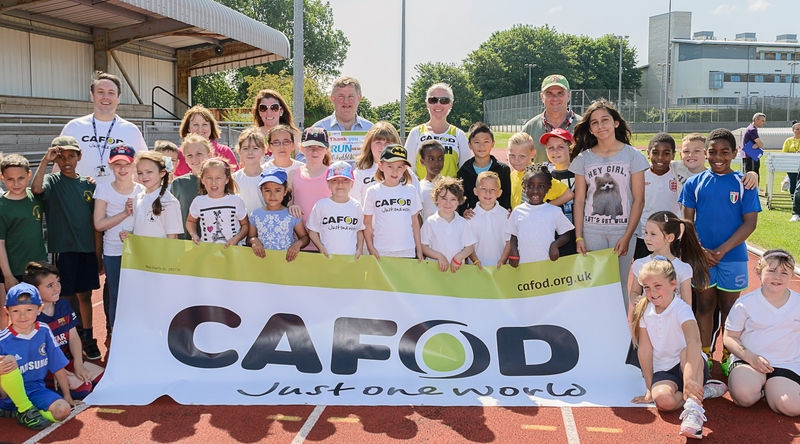 The run was undertaken by students ranging in age from four to eighteen to raise money for CAFOD in the aid of helping and raising awareness about the plight of girls and women in the poorest countries throughout the world. Nicaragua is one of the poorest countries in Central America. People in the countryside are affected most. Two out of every three women, men and children live on just $1 per day – roughly 60p. This level of poverty has a massive impact many can’t afford to eat good, healthy food each day. Even if they gave all of their money to food, they simply wouldn’t have enough. 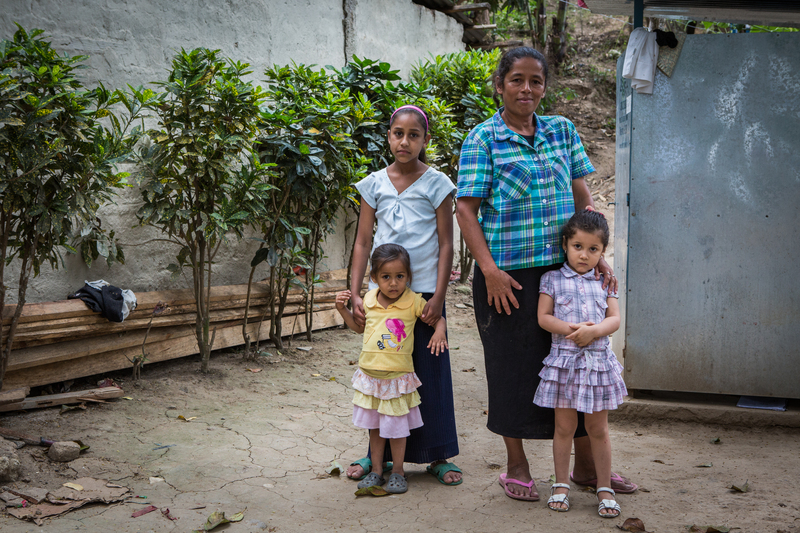 Hearing stories like these from Carmen bring home the fact that there is a massive poverty and gender inequality gap with women and girls making up 70% of the world’s one billion poorest people. The run for women has thus been essential to bringing stories like Carmen’s to the forefront of our minds. The funds raised from the run for women went directly to CAFODs partners who are actively working around the world to help those women and girls most in need. Helping them to reach their full potential through education and training. Empowering women to become leaders in their communities as well as speaking out against violence against women. The run for women was a huge success with (Fundraising Totals) and it was good that schools within Devon and Cornwall could take part. 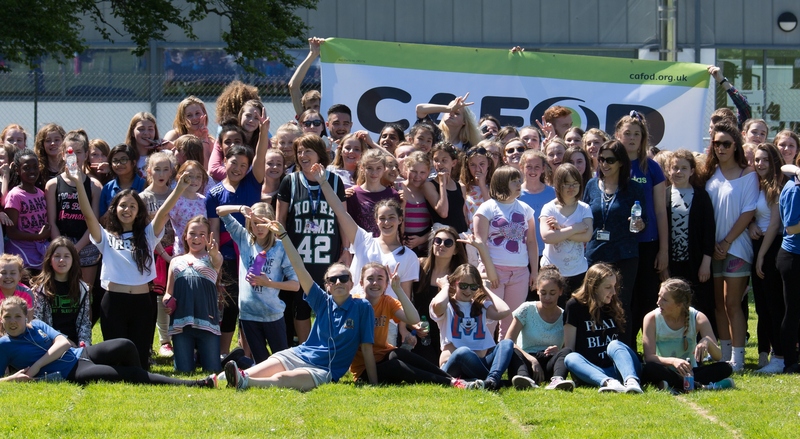 Once again CAFOD would like to send our huge thanks to all the school communities who took part, and Plymouth CAST for helping to promote this inspirational event. This entry was posted in Campaigning, Fundraising by CAFOD Plymouth. Bookmark the permalink.